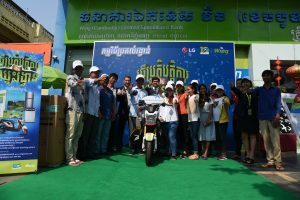 Phnom Penh, 08 February 2018: Wing, Cambodia’s leading mobile services provider, announced it has teamed up with Phnom Penh International University (PPIU) in their first joint endeavor. Under the partnership, Wing will enable PPIU students to pay their tuition fees in a fast and convenient seamless payment system with a Wing account. With their free account, students can choose to pay using either the Wing mobile app, a USSD code or at one of Wing’s national network of 5,000 Cash Xpress agents. 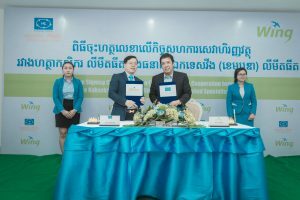 While Wing has previously worked with universities, this is the first time that the company has partnered with a private university. PPIU – formerly known as the Asian University – has been established since 2002. As part of he agreement, Wing will also provide $100 a month to PPIU to sponsor WiFi on campus for student use, ensuring that everyone can get connected with ease. 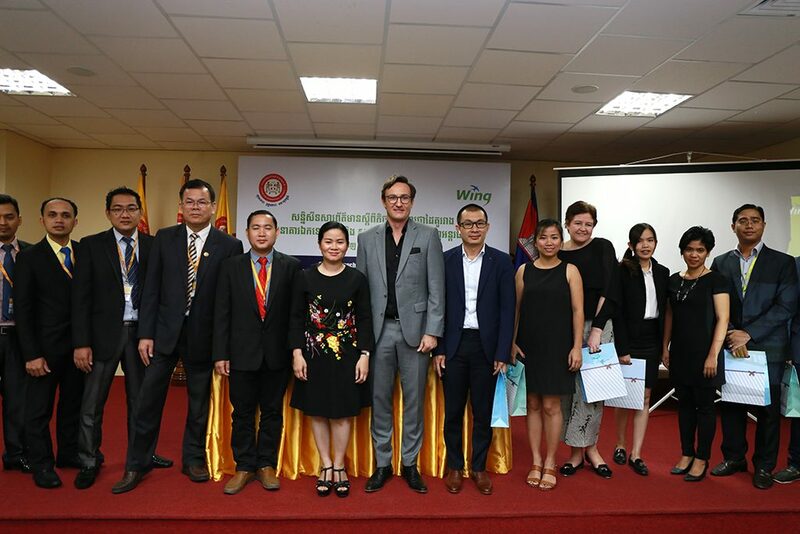 “We are delighted to be pairing up with such a fine Cambodian educational institution as Phnom Penh International University,” said Ruan Swanepoel, Wing’s Chief Commercial Officer. 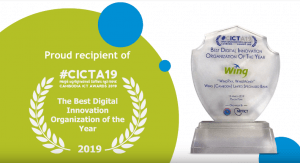 “We share a lot of common ground in our efforts to empower and educate the younger generation by equipping them with the knowledge and tools to expand their worlds. We believe in making life easier for our customers and we will be able to offer PPIU students a simple way to pay their tuition fees, using their smartphone or at one of our dedicated agents.